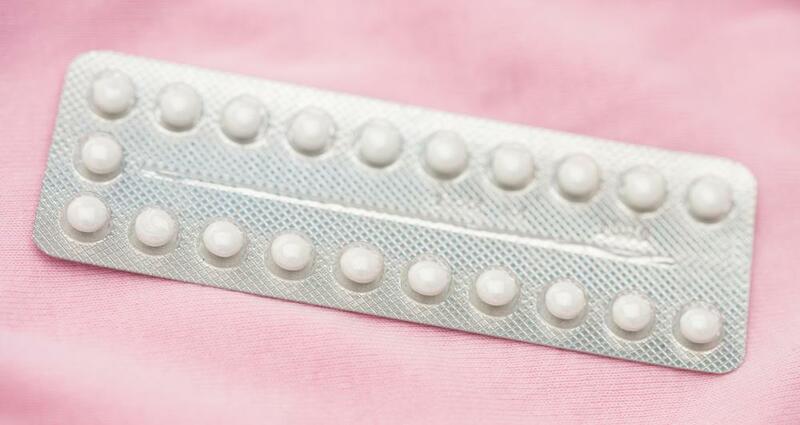 Women who take birth control pills may have a dampened urge to select mates due to changes in their hormone levels. The factors that go into choosing a mate are often a mystery, even to the ones making the choices. Many underlying processes in the brain combine to create a feeling of attraction. Most of them are geared toward the production of viable offspring with the best possible chance of survival. One important factor in survival is a strong immune system, which comes from dissimilar immune systems in the parents that combine to create a more comprehensive defense system. Histocompatibility is the measure of how similar the genes that govern the immune system are across individuals. The genes that are relevant for histocompatibility are the ones that recognize foreign agents that invade the body and trigger an immune response to fight them. These genes form a haplotype, or a group of genes concentrated on one area of a chromosome, called the major histocompatibility complex, or MHC. Sometimes MHC genes recombine, but generally the haplotype is passed down intact from the parent to the offspring. In humans, the MHC is also called the human leukocyte antigens, or HLA. MHC genes are codominant, so offspring express all of the genes they inherit from both sides. This means that if the parents have different MHC genes, the offspring will be able to recognize the set of all of the foreign materials that their mother and father could recognize. To ensure that offspring have the best defense possible against disease, a potential parent should seek out a mate with a different MHC. The task of mate selection based on the genetic makeup of the MHC falls to females, who are generally more discriminating in selecting mates. They use their sense of smell to find mates that have different MHCs. Studies have found that women find the smell of t-shirts belonging to men with MHCs that are different from theirs to be more attractive. This method of selection is subconscious; sometimes women do not perceive a smell but still feel attraction after sniffing a shirt. Medical technology sometimes interferes with these perceptions. For example, women who take birth control pills change their hormone levels. Their bodies are hormonally pregnant, and in this state the urge to select mates is dampened. The sense of smell that helped them to find genetically suitable mates no longer functions. In mate selection, having different MHC genes puts a contender at an advantage. A high degree of histocompatibility, or similar MHC genes, is vital in other situations. For example, high histocompatibility between donors and hosts is the key to avoiding organ rejection after transplants.